A fresh tenor voice that takes you through the music of Christmas. Enjoy Jazz, Blues, Inspirational and Classics blended with hints of the last 5 decades. Andrew brings you some of your favorite tunes as well as maybe a few new ones. 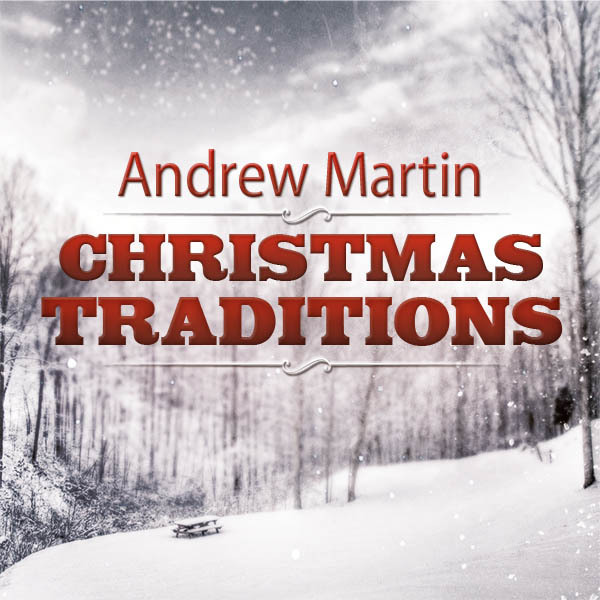 Sit back – Relax – and let Andrew transport you to that Christmas feeling we all love.